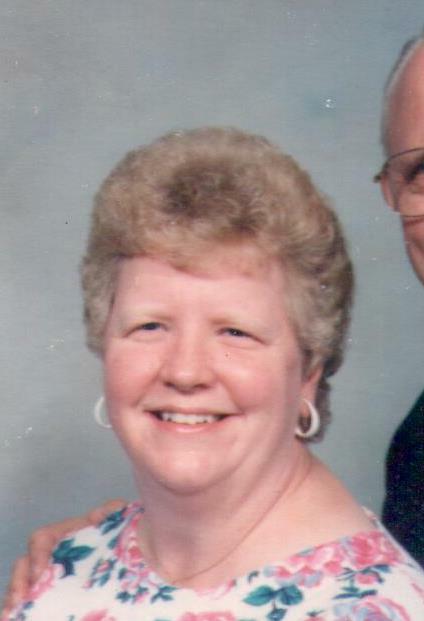 Carol J. Blader, age 69, of Wautoma, passed away peacefully, Saturday September 1, 2018 at Crossroad Care Center of Crystal River in Waupaca. She was born August 25, 1949 in Portage, Wisconsin the daughter of Maurice and Elnora J. (Rook) Bursack. She married Richard Blader on April 24, 1981 at the Wesleyan Church in Pardeeville. Carol was a loving lady that enjoyed talking with people and sharing her love of the Lord. Carol was employed at American Family in Madison prior to marrying the love of her life. Carol’s love for children was evident in her many years of providing childcare she ran out of her home. She attended the Waushara Community Church in Wautoma. She is survived by her step children, Bill (Mary) Blader, Muskego, WI., Debbie (Kevin) Hentges, St. George, UT., Dwight (Risa) Blader, Clover, SC., Carmel Blader, Stevens Point, WI. ; 8 step-grandchildren and 4 step great-grandchildren; her siblings, Kay (George) Abbott, Independence, MO., David (Peggy) Bursack, Stoughton, WI., Mary Matthews, Milton, WI., Norman Bursack, Hawaii, Gary Bursack, Portage, WI; Carol is further survived by several nieces, nephews, other relatives and many special friends. To assist Richard in attending Carol’s memorial services will be held on Saturday, September 8, 2018 at 10:30 am in the chapel at Crossroads Care Center of Crystal River, Waupaca. Carol will be laid to rest in the Dakota Cemetery, Town of Dakota, Waushara County. Visitation will be held from 10:00 am Saturday until the time of services at the chapel. 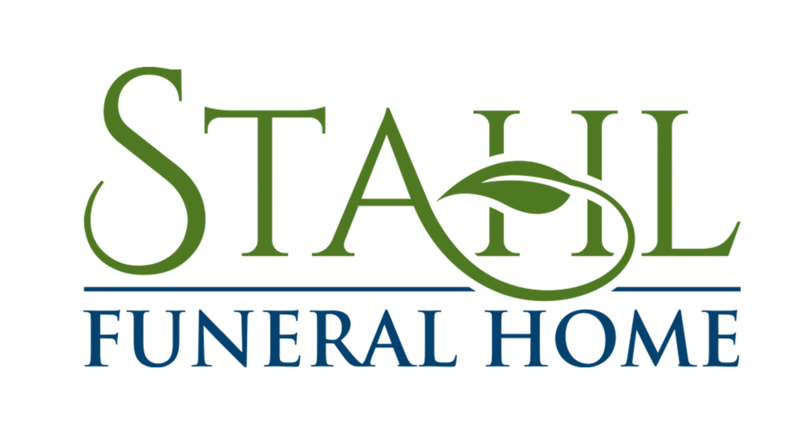 Please visit www.stahlfuneralhome.com to share your condolences with Carol’s family.